Why live in Shropshire, Herefordshire, Worcestershire or Gloucestershire? Within touching distance of the City life of Birmingham, Worcestershire is perfect for those looking for a quiet country home but still have an appetite for the big city buzz. Gloucestershire, south of both Herefordshire and Worcestershire, includes some of the most amazing country landscapes, including The Cotswolds. Home to Cheltenham and Gloucester, although not for those looking for the bigger cities, it still has some incredible locations on show. Sitting close to the Welsh boarder there is Shropshire with its beautiful countryside and quiet little market towns. 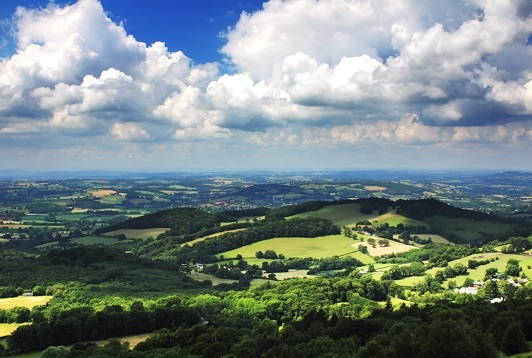 South of Shropshire is Herefordshire, home to the Wye Valley and the Malvern Hills, which are both Areas of Outstanding Natural Beauty. Similar to Shropshire, it is rich with historic market towns and stunning countryside with both making ideal locations for country living. 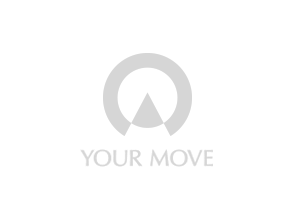 Your Move estate agents across each of these counties have a comprehensive network of branches in key areas, which offer a complete property services solution; whether you are buying or renting, selling or letting.